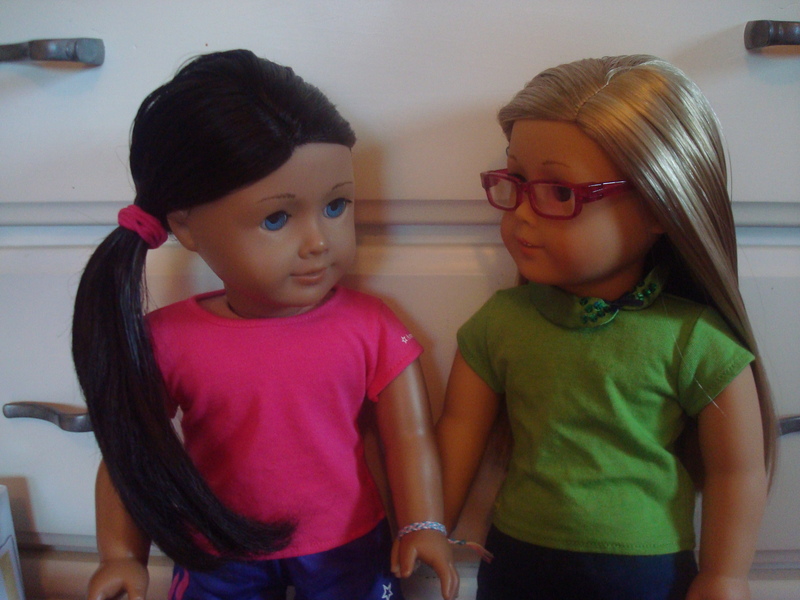 This is a series of the illness of a girl named Madison (Played by Sarah) and her friend, Sophia (Played by Isabelle). Madison’s mother is played by Kanani. After reading, please tell me what you think. This is based on a true story. Madison didn’t protest. She ate the pizza, even though she wasn’t hungry. She ate so slowly that she finished dinner at 8 o’ clock. Madison didn’t have the stomach flu. She didn’t have any virus. But what was wrong? Madison’s stomach was constantly hurting. Sometimes even in the middle of the night she would wake up because her stomach was hurting. She had had problems ever since she was little. There were bumps on her elbows and knees that itched like crazy. Her friend, Sophia also had problems. She had migraine headaches frequently and they hurt so bad that most of the time she stayed in bed. Madison decided to talk to her mom about it. “I’m sorry sweetie, but I don’t know. Are you sure you aren’t anxious about anything?” Her mom asked. Madison went to bed thinking about what would happen the next day. She hoped the doctor could help her. What do you think? Do you know what could be wrong with Madison and Sophia? It seems really interesting. Can’t wait for the next part! I can’t wait for the next part! And be forever tomorrow!! I have no idea what their sickness could be I am not a sickness doctor 🙂 I’m sorry if I commented this twice, I can’t tell. You didn’t comment twice. 🙂 Beforever is so exciting! Maybe on Saturday. I don’t know for sure. Do you like the series? 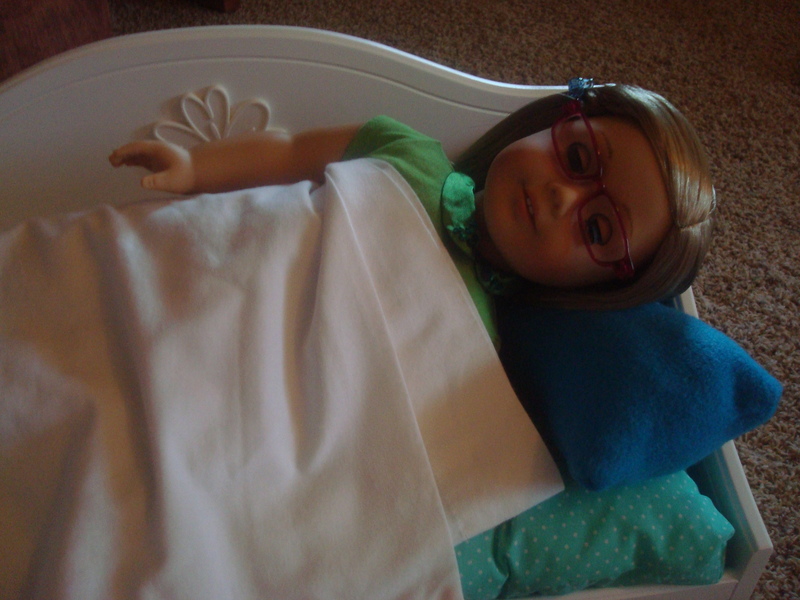 For your next posts you could do an all-doll sleepover! I think I have a guess. I love your style of writing!!!!!!! BeForever is here! It’s awesome. You should do a contest. Hey, I think it might be gluten issues because I had those same problem like stomach aches and migraines. I’m going to go read part 2 to find out ! P.s. I love the story!!! !